The men’s eyes are always looking for the beauty. Breathtaking landscape, amazing sports car, stunning legs are the easiest ways to attract his attention. If it is not always possible to go on a trip, and your budget doesn’t allow you to present him with new wheels, then it is high time to deal with your lower body. Our appearance is unique, just like our character. Some people have better developed upper body, being able to boast of their broad shoulders and strong hands; others can say their legs are better than any other muscle group. The problem of weak lower part of the body is a common issue, especially with women. Therefore, if you are not satisfied with your legs condition, we are ready to offer you a few physical exercises to give an excellent shape to the legs and thighs. Stand on all fours with the support of straight hands and knees. Raise one leg, bending it in the knee. Return to the starting position. Lie down on your side. Raise one leg and then lower it. Repeat on the opposite side. Lie on your back and bend your knees. Raise the hips to the maximum possible height. Return to the starting position. Stay straight, then sit down, taking one leg back (imagine that you are on one knee). Take a step to the right and bend your foot. Then, do the same on the other side. Stay straight, start crouching (imagine that you sit on a chair). Keep your back straight. 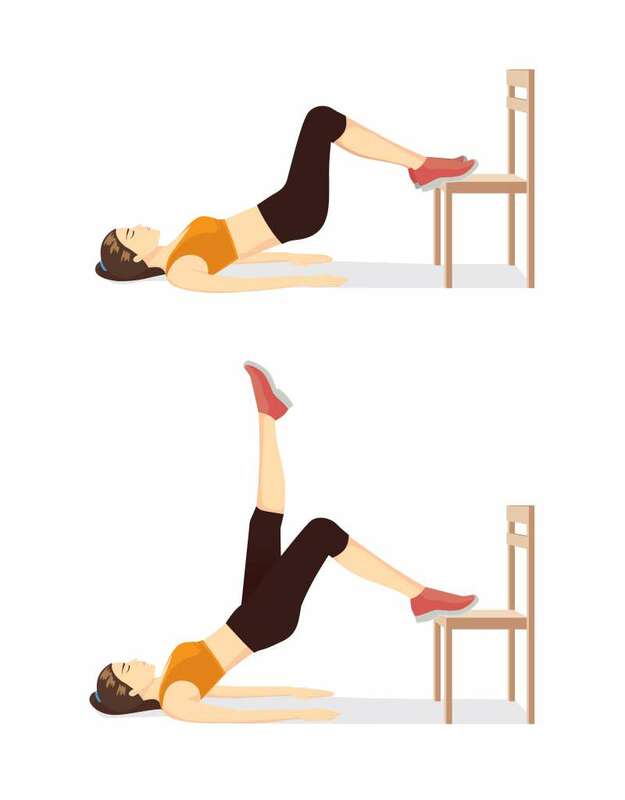 To perform this exercise, you will need a chair. Stand on a chair, then go down, starting with the same foot. Sit down and keep the position. Take 5 steps to the right side, then 5 steps to the left. Jumping is a powerful exercise for the buttocks. 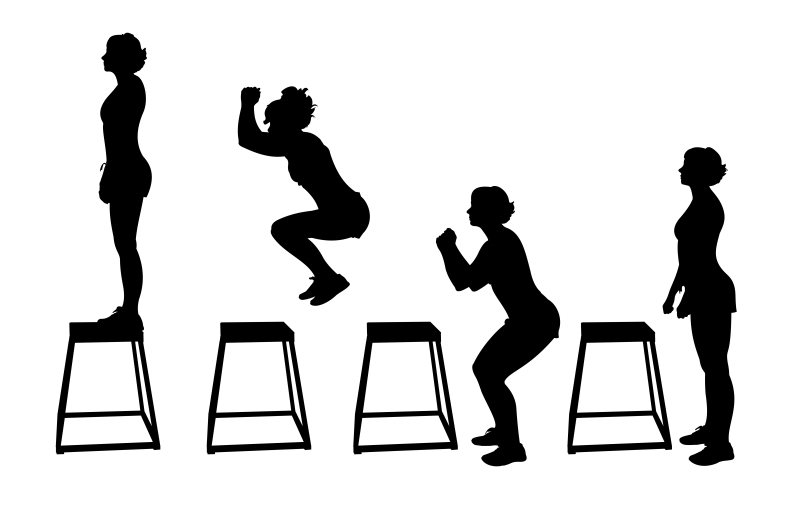 If you are a beginner, use a low chair or a step-platform. Lie on your back and put your feet on a chair. Raise one leg up, and then raise the hips. Also, here is a training plan for a week, which you can adhere to using the described exercises. These 10 exercises are great for developing your lower body and increasing stamina. Legs are a large muscle group. When you train them, you burn a lot of calories and strengthen the cardiovascular system. A few weeks after, you will notice how men around you start paying less attention to the sports cars. Any ideas what are they looking at? This article is solely for informational purposes. Before using any of the information provided above, consult a certified specialist. Use of the information outlined above can be harmful to health. The editorial board does not guarantee any results and does not bear any responsibility for harm or other consequences that may result from the use of the information provided above.